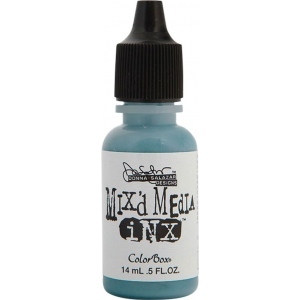 Refill ink is loaded with rich thick truffle (dark brown) pigment ink with extended drying time. * Great for blending embossing stamping direct to paper techniques etc.! Packaged in plastic bottles that are easy to hold while reinking pads or using by themselves.